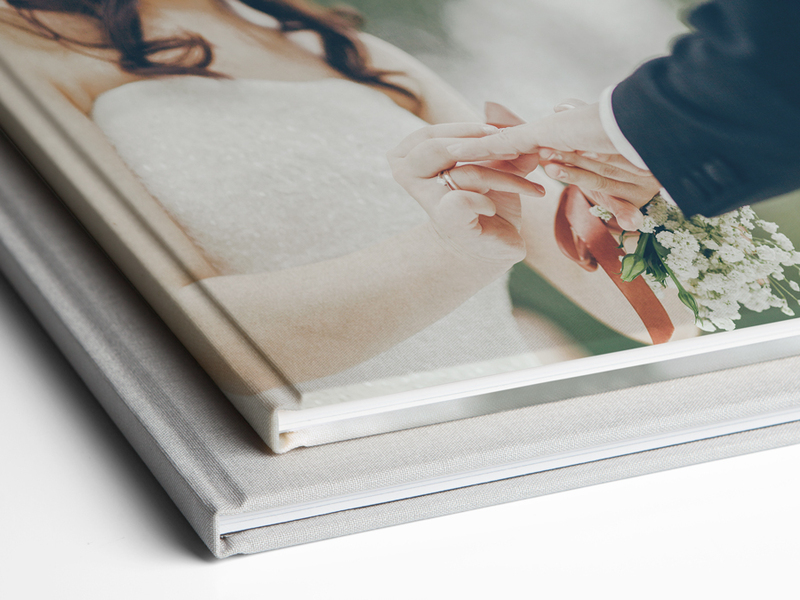 At WhiteWall, you design your own Premium Digital Print Photo Book. 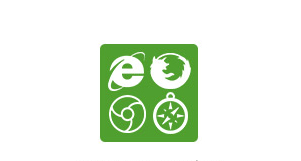 We will provide you with the best prerequisites. Our finely woven linen cover is always the right choice, whether you are printing a photo book to delight your friends and family or an eye-catcher for the coffee table. 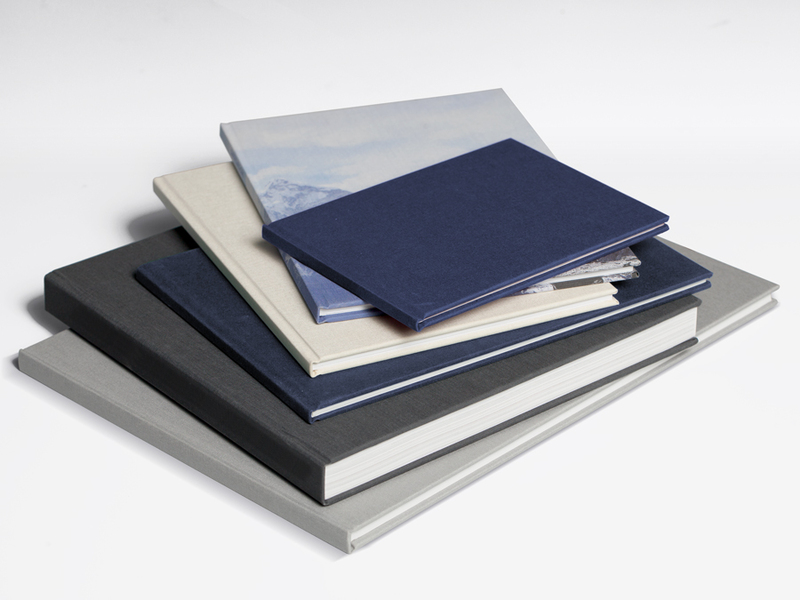 In four select colours with robust book card, our linen cover lives up to our sky-high standards. If you want to create an extraordinary effect on the cover of your photo book, you can print your favourite image on linen. The fascinating texture and the silky sheen add something magical to your photo. While those who are more practical may think of it as a special look rather than magic, WhiteWall's printed linen covers are impressive, no matter how you look at it. In short, they are linen covers with that certain something. At WhiteWall, no matter which of the four paper options you choose for the photo book you create, you get premium quality. Our standard is silky matte, our glossy paper makes colours intense, our premium paper can do it all, and our premium uncoated paper is an artistic matte. Our 170 g/m² standard paper represents classic values, giving your photos clear presence and brilliance with a natural look. With the 250 g/m² glossy paper, the details in your photos will be razor sharp and the colours will be vibrant. Our Premium Silk Matte paper is fantastic for more than just pictures, providing sufficient space for words. At 250 g/m², the paper is particularly robust. The premium matte uncoated paper is significantly lighter at 170 g/m², but no less superb. It gives your photos a radiant shine, and its matte surface minimizes glare and reflections. Our classic, 170 g/m² standard paper provides a silky sheen that lends your photos a clear presence and natural brilliance. Our 250 g/m² paper with a high gloss finish scores big for its vivid colours. This surface was made to bring out the sharp details and vibrant colours in your photos. If you don't want to let pictures do all the talking and want to include words in your photo book, our 250 g/m² robust premium silk matte paper can do it all. Our 170 g/m² premium matte uncoated paper has high-end yet natural appearance. This selected design paper lies flat and is especially matte, resulting in less glare and more stares. When you create a photo book, you want it to last. With our durable PUR adhesive binding, your Premium Digital Print Linen Cover Photo Book will also delight the generation to come. And the generation after that. The very elastic adhesive will even prevent the spine from breaking. When you create a photo book, you want it to last. With our durable PUR adhesive binding, your Linen Cover Premium Digital Print Photo Book will also delight the generation to come. And the generation after that. The very elastic adhesive will even prevent the spine from breaking. Never really paid much attention to end paper before? It is as important as a high-quality tablecloth. What good is fine china and haute cuisine when it’s all presented on torn paper? 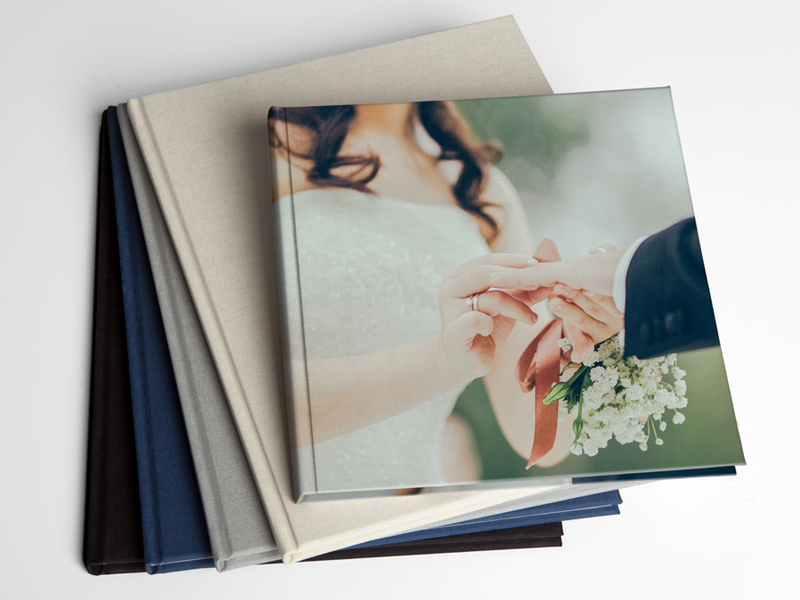 Similarly, your photos and designs in your custom photo book layout benefit greatly from a proper presentation. The white end paper is modern and stylish, while the black version is classically elegant. Whatever the size of your vision, we have the right format to print your perfect Premium Digital Print Photo Book. With our six options, you can design your photo book to suit your artistic vision. 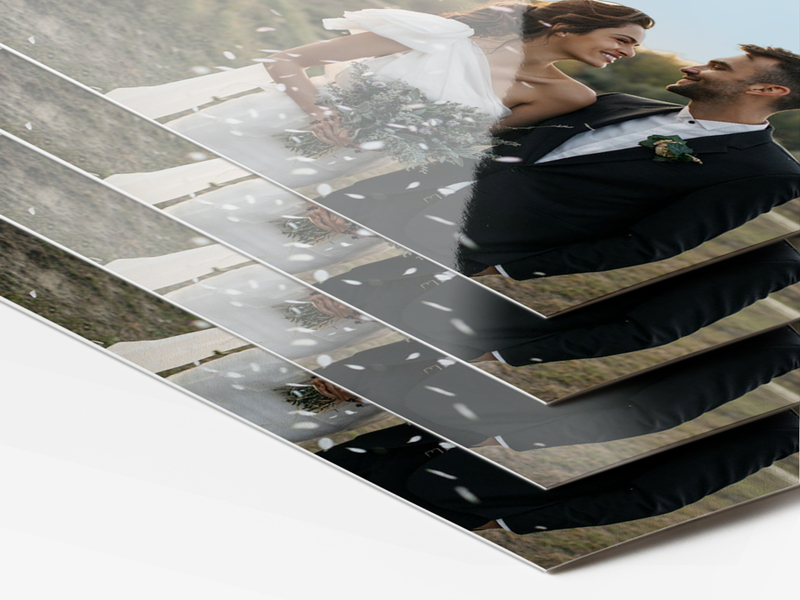 Whether you want a linen cover for a book in landscape, portrait, or square format, WhiteWall will be there with you every step of the way, for up to 252 pages. At WhiteWall, there are two methods for creating your personal photo book: online and our pro PDF upload. While you are creating your very own photo book, you set the course by choosing how to order. If this is not your first photo book, but actually part of your job, we don't want to keep you very long. 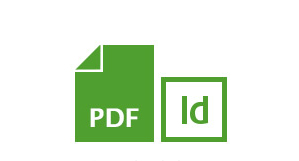 Simply edit your photos as usual with your layout program and send us the completed PDF. For customers who are in a hurry, we recommend the online method, where our Photo Assistant will guide you to the perfect photo book within five minutes.